FURminator deShedding Tool for Cats Only $26.99! You are here: Home / Great Deals / Amazon Deals / FURminator deShedding Tool for Cats Only $26.99! My daughter’s cats are making me a little crazy. There is cat hair everywhere! EVERYWHERE! 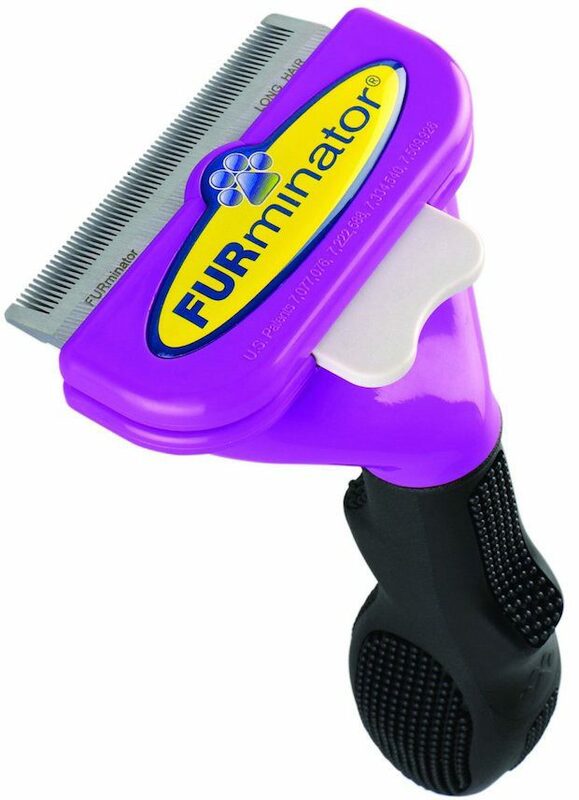 I’m going to get her one of these FURminator deShedding Tool for Cats for Only $26.99! Because these tools reduce shedding by 90%, I’m expecting a grand improvement in the floating cat hair department!